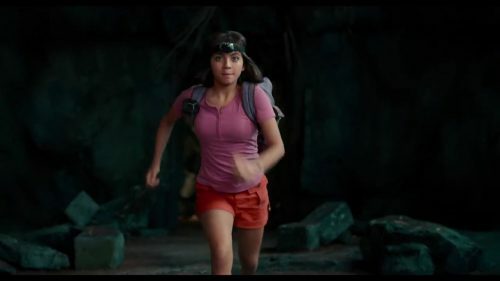 The fun, first, trailer for Dora & The Lost City of Gold has arrived. It shows both sides of Dora and the stresses of a teenager who hasn’t had anything like that before. It also shows us what we have come to expect from her as well. The way she can easily be at home in strange situations as well as being well prepared for whatever could be thrown her way.